You can use the search bar on your friends list to find more than just people. If you search a game’s name, it will pull up people playing that game, making it easier for you to jump in with them. 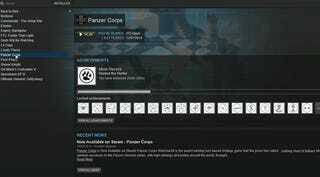 You can customize the Steam store frontpage. Mouse over the big “featured and recommended” box at the top of the page, and you’ll seen a tiny arrow in the upper-right corner. Click it and select “preferences.” This will allow you to enable or disable certain types of content from appearing on the front page, including violent and/or sexual games. You can even filter out games (or entire genres) based on tags. You see which nicknames people have used in the past. Go into their profiles and click the arrow next to their name, and you’ll get a full list of them. That’s right, Tupac and famed children’s fantasy author Brian Jacques. I know who you really are, and I know that you play Borderlands 2 together every Tuesday, and you call it Borderlands Tuesday, because of course you do. You can access the dev console. 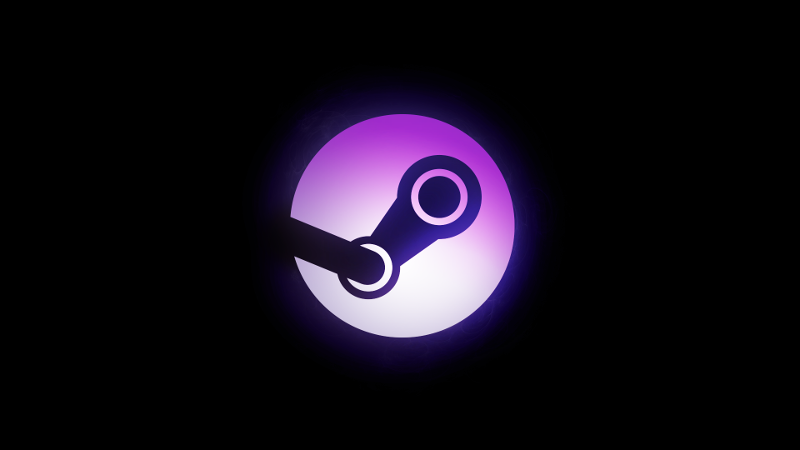 Find your Steam icon and right click it. Go to properties and add “-dev” and “-console” to the text in the field titled “target.” That will add a “Console” tab to the top of Steam alongside things like Steam, Library, Community, and whatnot. It opens a command-line-based developer’s console. Here are a bunch of commands you can use in dev consoles, some with Steam itself, and some in Source games (Half-Life 2, etc). You can keep tabs on your favorite game servers. Select the “view” option in Steam’s upper-left corner, and then click on “servers.” This will give you access to a list of every server connected to Steam. From there, you can see servers you’ve played on in the past, which ones your friends are on, and other useful information. You can change your download region to up your download speed. By default, Steam downloads games from the closest available server, but sometimes, that server is slammed. If it feels like games are getting piped to your PC in slow motion, open the settings menu, select “downloads,” and then change the region to another nearby city. Sometimes it makes a huge difference. The same menu also allows you to enable and disable downloads while you’re playing games, so it’s just generally useful. You can install or delete games in batches. Tired of installing or deleting games one by one? Do it in bulk. Simply go into your game library, CTRL-click a batch of games to highlight them, and right-click one of them. After that, it’s as simple as picking the install (or uninstall) option. You can organize your game list according to size. Want to free up hard drive space quickly and easily? Sort your games so the biggest are at the top, so you know which to delete first. OK, there are a few steps to this one. First, switch your Steam library to list view, the library mode only used by psychopaths. Then click the + button on the upper right portion of the screen and, at the bottom of the drop-down menu, you’ll see an option for “size on disk.” That’ll add another column to your library that shows how much space games take up and which hard drive they’re on. 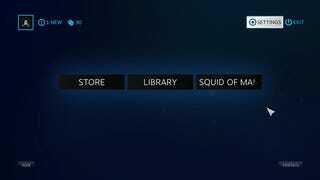 Just click that to sort by biggest-to-smallest or smallest-to-biggest.You can change the default page that Steam displays when you open it. So there are some lesser known Steam features you might find handy. Are there any others you can think of? Let me know and I’ll add them to the list.